1969, Bristol. Bajan ex- cop and reluctant private detective, Joseph ‘JT’ Tremaine Ellington is still trading in cash and favours, lending a helping hand to those too scared to go to the police or anyone trying to stay one step ahead of them. Life is tough for JT, who is broke. It is about to get a lot tougher when he receives a telegram informing him of a tragedy that has unfolded thousands of miles away. Ellington’s sister, Bernice has been murdered. Ellington wants to make the long journey back to his home on the island of Barbados to pay his final respects and to settle his late sister’s affairs. To do so, he must accept a ticket from his shady cousin, Vic, on condition he travels to New York first, where Vic is building himself a criminal empire in Harlem. 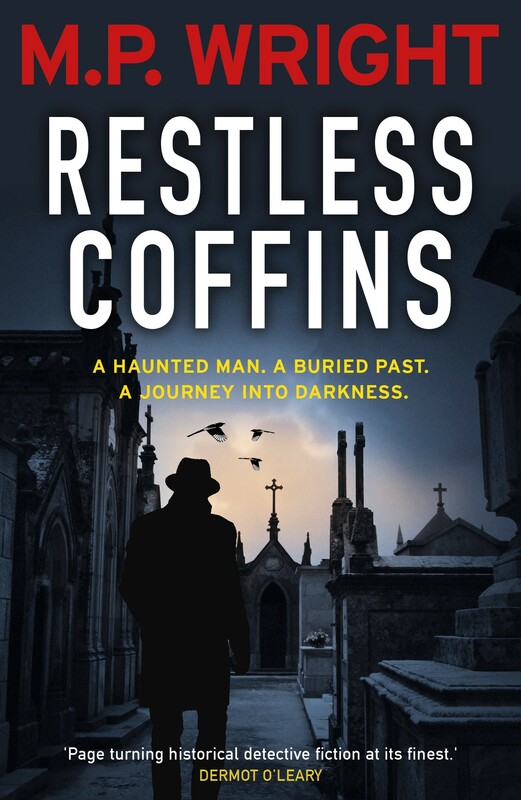 Obviously, having been following the books already, the doom laden back story of JT is firmly established in my mind already, but fear not dear reader, the set up of Restless Coffins is quite accessible to the first time reader, if you randomly begin here. With the first two books being so firmly set in the UK, this book also strikes a broader appeal as the story travels from Bristol, to the gangs of Harlem, to the hoodoo voodoo of New Orleans and then propels us to the bloody denouement in JT’s native Barbados. 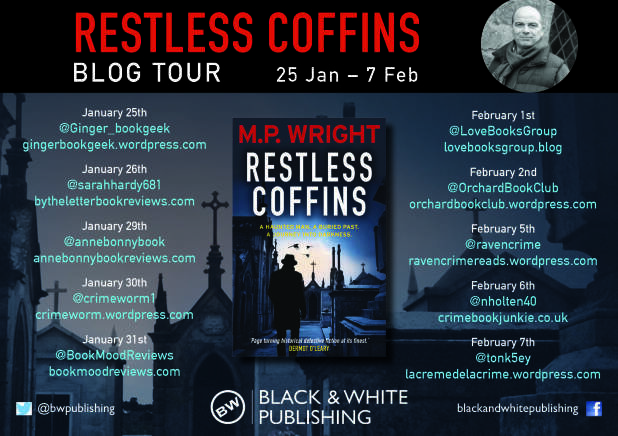 By broadening the book in this way, it also enabled Wright to consolidate his position as, in my opinion, one of the finest purveyors of descriptive fiction in the thriller genre. His attention to detail, to atmosphere building, to location, to the very make up of whatever environment he places his characters into, is absolutely second to none. Every scene is loaded with precise and vivid detail, more commonly encountered in literary fiction, which enshrouds you completely, and transports you with absolute clarity to the environs of his character’s experiences. Every location, every means of transport, every person, everything JT sees and experiences, puts us there with him, entwining us even more intensely with the book. Likewise, Wright’s characterisation is pitch perfect as usual, and the intensity he imbues in JT in particular, is absolutely compelling. 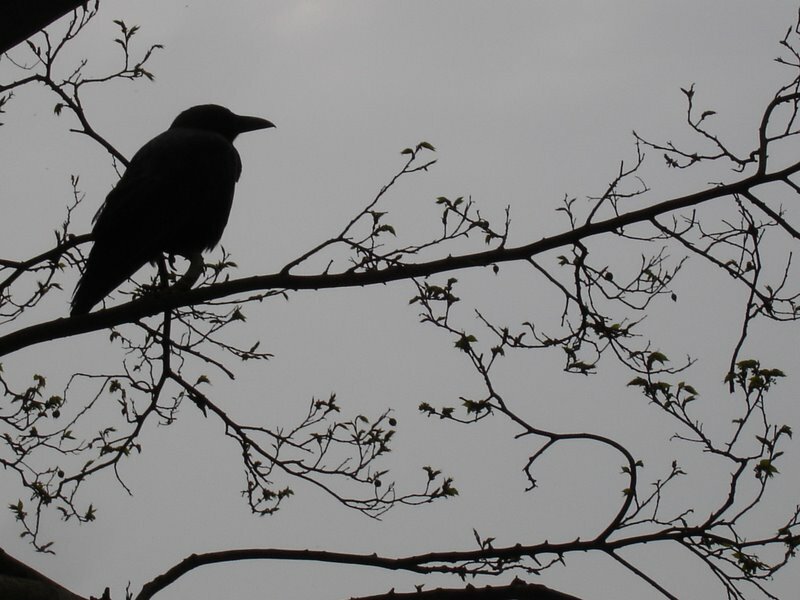 JT’s emotional, complicated, self questioning inner life must be exhausting to convey to the page, and every scene that puts the spotlight solely on this character, is an emotional rollercoaster for JT as well as the reader. As well as the constant pull on his emotions through the loss of those closest to him, both by birth, by marriage, and by association, he undergoes an extreme amount of physical assault. Indeed, the fight scenes are so precisely written I have an image of the author throwing himself his writing room choreographing them to the nth degree of detail, and by extension in the aftermath of JT’s physical encounters, the reader, through the exact descriptions, can feel every cut, every bruise. As well as being a hugely sympathetic character, there is always a degree of questioning from him, at times struggling to keep his emotions and impulses in check, showing his very real human frailty, but steadfastly demonstrating his loyalty to those closest to him, and to the memory of those he has lost. A troubled and complicated man, but also one of great integrity. And then there’s cousin Vic. Glorious, dangerous, slippery, sharp-talking Vic. I adore him. You just know that Vic’s gonna turn up, shake up JT’s world a little more, and tweak the nose of death along the way, and that he does. Brilliant. With the new American cast of characters, and some unwelcome faces from JT’s past, there are a host of good, bad and in some cases, exceptionally ugly people to keep JT and Vic on their toes, and the reader thoroughly entertained, horrified, or enraged. There’s some real bad folks in this one. With Wright’s finely honed ear for the lilting cadence and rhythm of the Caribbean and American dialects, the use of language and dialogue is never less than perfectly authentic, and you quickly assume the pace and rhythm of each interaction. The heat, the atmosphere, the pulsing of human life, the frailties and strengths of his characters, and the rush of blood in violence, assails your mind and senses throughout Restless Coffins, leading to a completely immersive reading experience. Highly recommended.